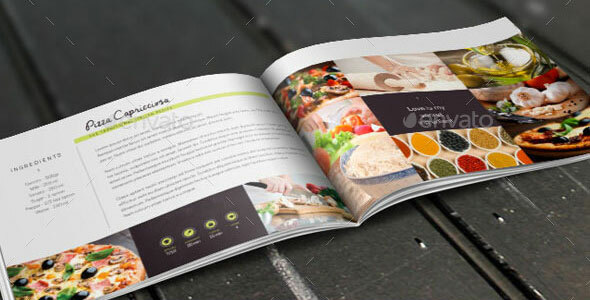 Creating a cookbook can be a really rewarding experience for people who love their time in the kitchen. 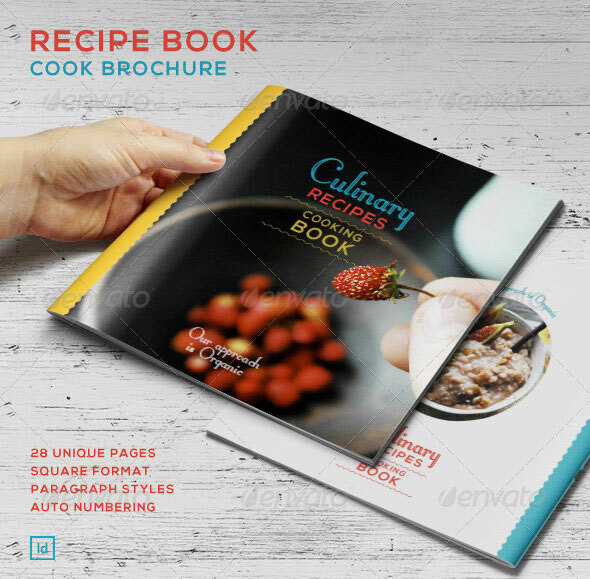 Wouldn`t it be incredible if you could inspire your readers to cook delicious meals through beautiful imagery and thoughtfully laid out instructions. 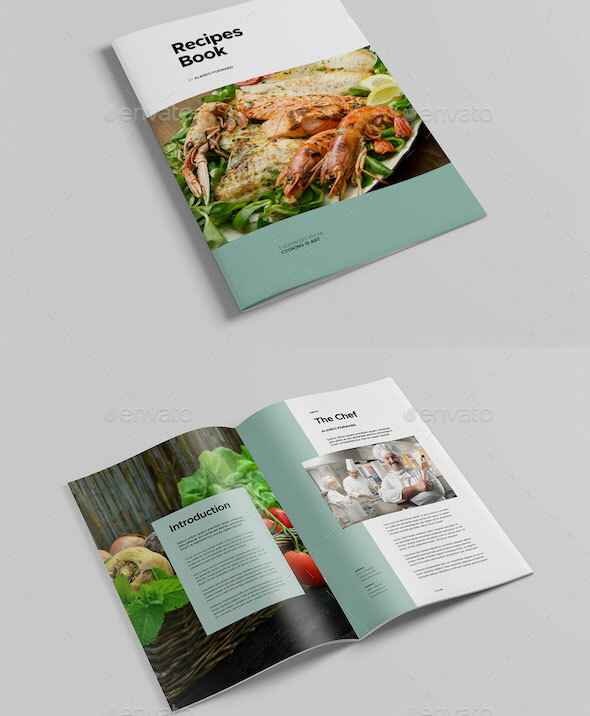 To invoke these feelings, you need a cookbook design template with all the right ingredients. 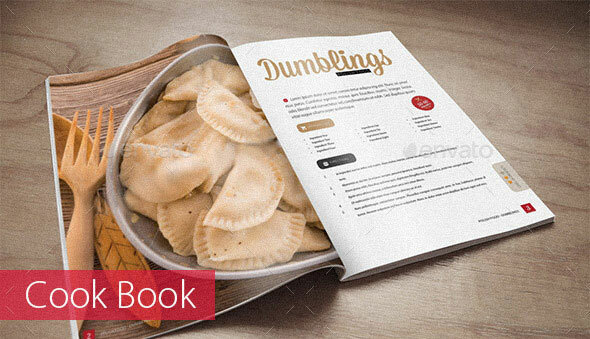 Luckily we`re here to help you find just the right recipe for you. 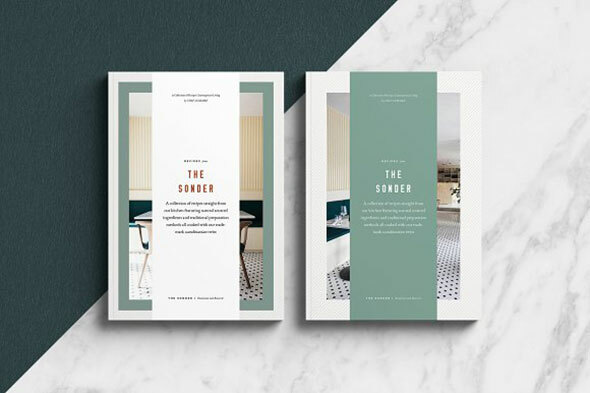 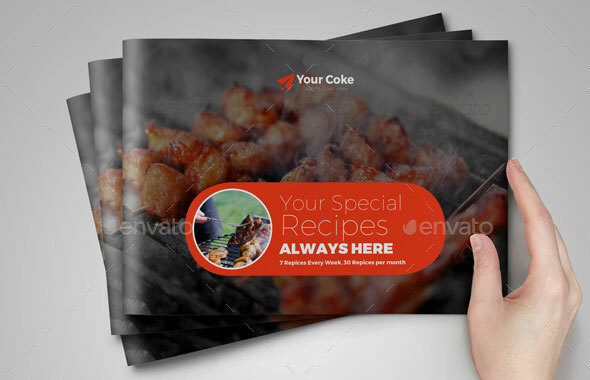 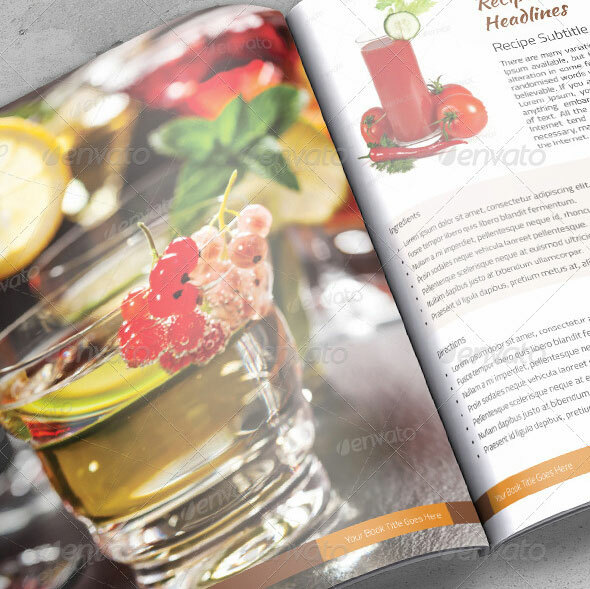 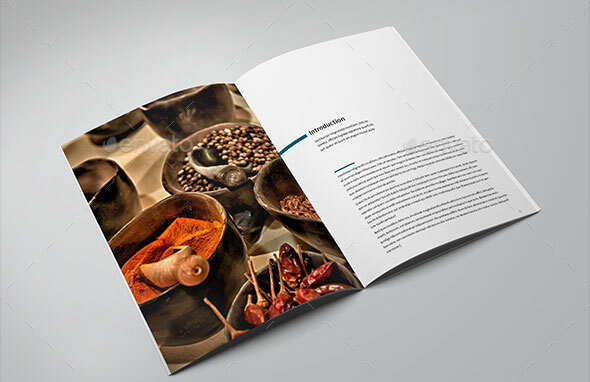 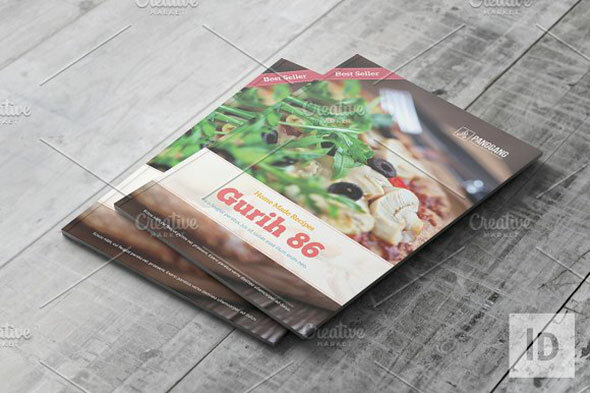 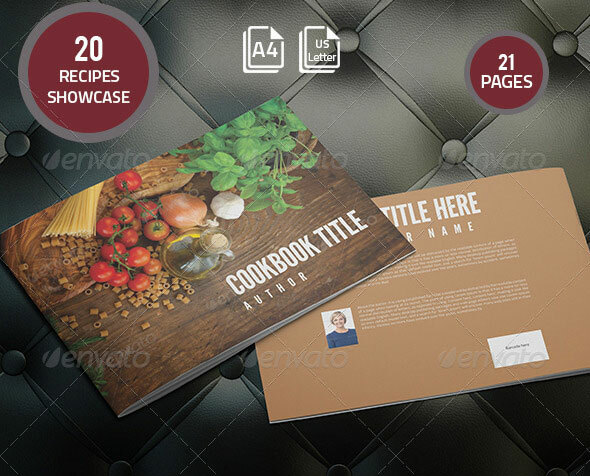 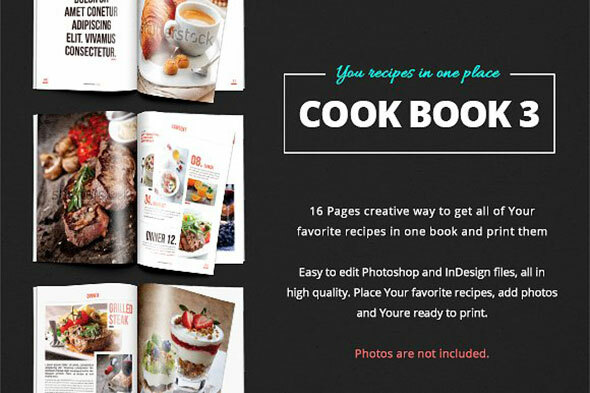 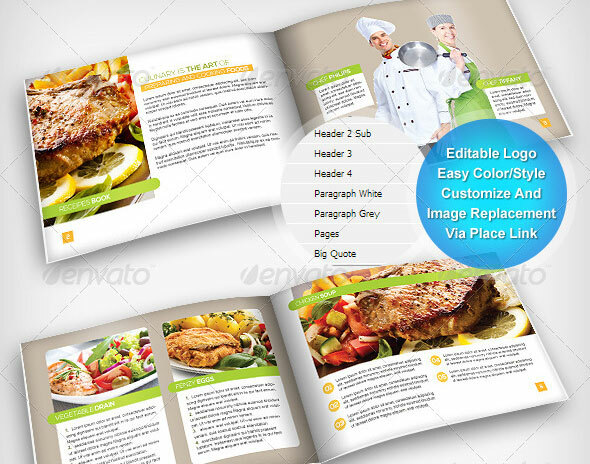 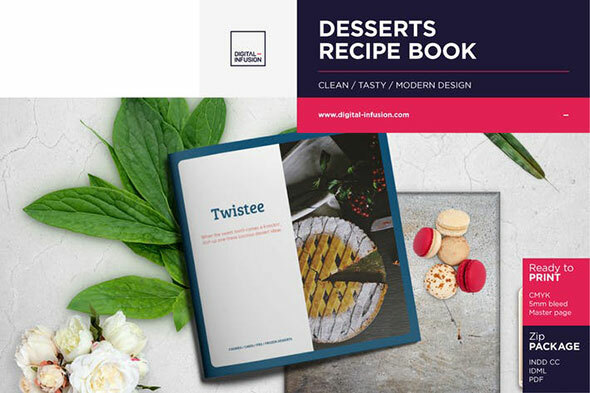 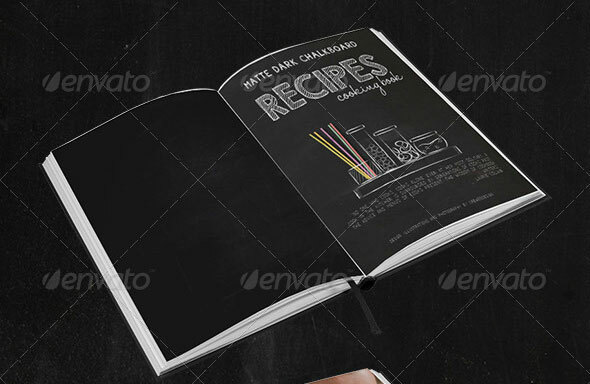 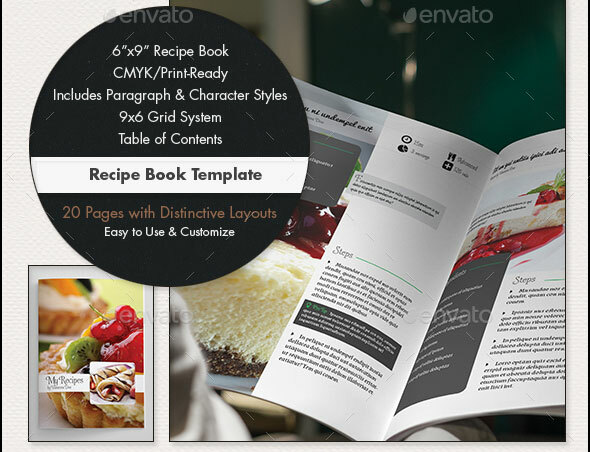 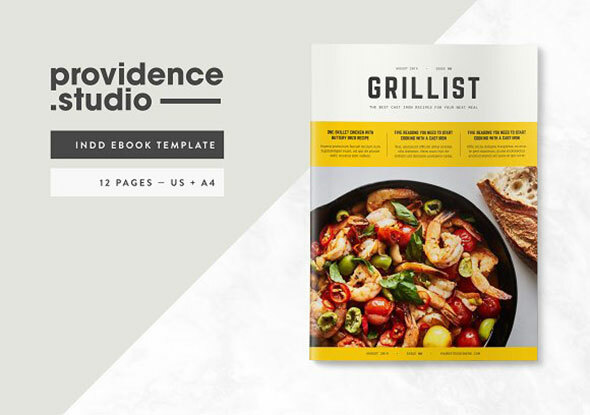 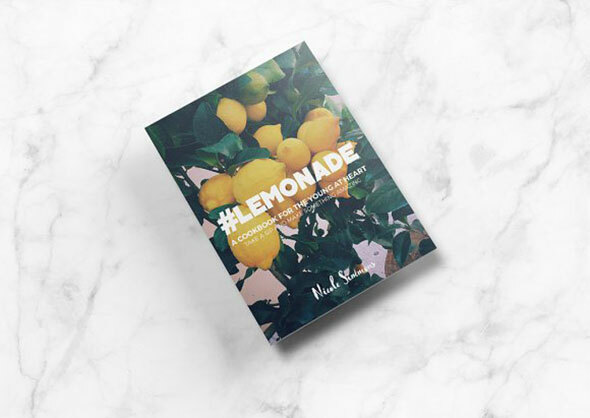 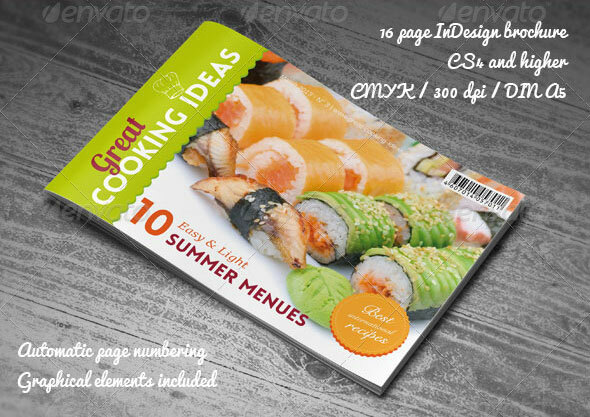 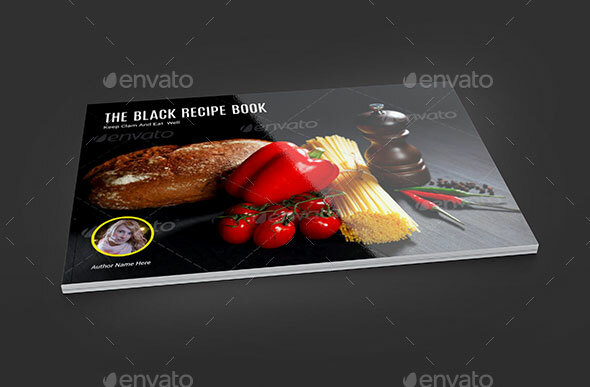 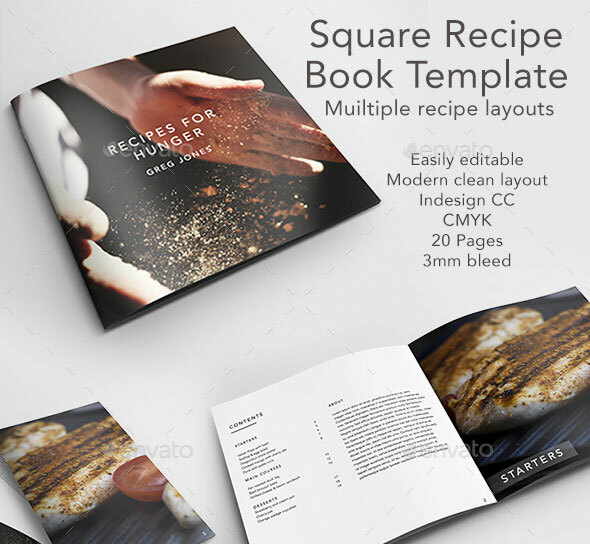 To make sure your cookbook turns out as well as your food, here are 20 Best Cookbook Design Templates to make your next cookbook beautiful and professional.